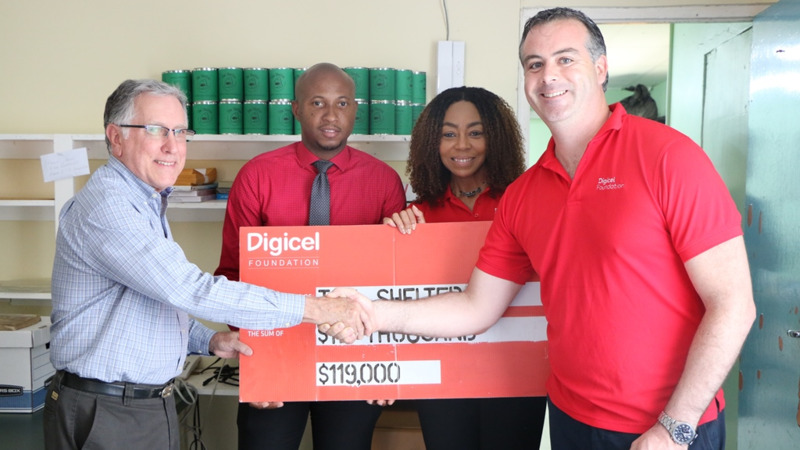 Recovering drug addicts at Rebirth House will benefit from the new partnership formed between the Digicel Foundation and the organization, through a project entitled ‘RecoverArt’. The objective of the project is to assist the residents of Rebirth House with their rehabilitation and personal development, through occupational therapy in the form of craft and furniture-building skills. 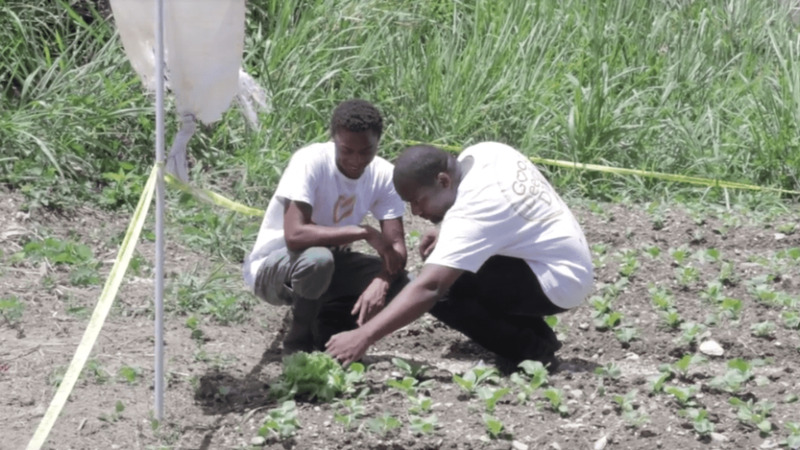 The long-term aim of the project, which will impact the lives of approximately 80 men, is to teach them to become more self-reliant and generate an income from the items they create. 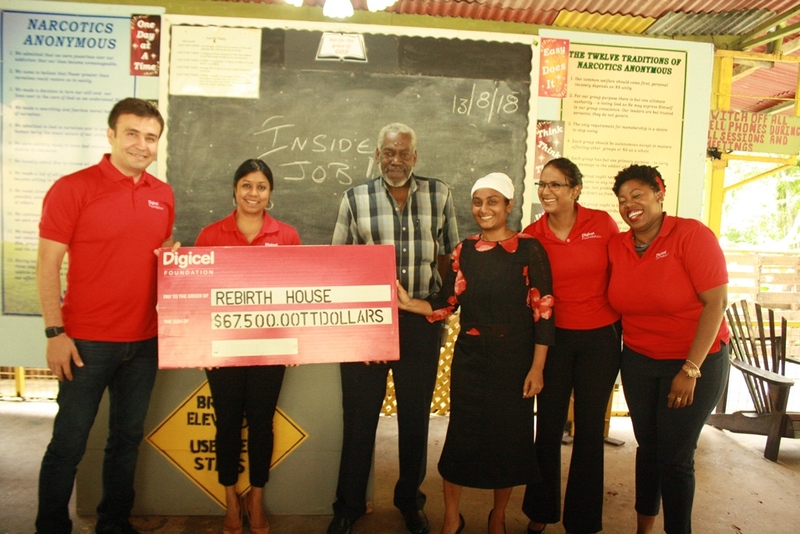 To assist with the expansion of a woodworking space, a cheque in the sum of $67,500.00 was presented by Jabbor Kayumov, Digicel’s CEO and Desha Clifford, Chairperson of the Digicel Foundation to Steve Richards, Project Director and Dr. Valerie Ragbir, Rehabilitation Counsellor of the Rebirth House. 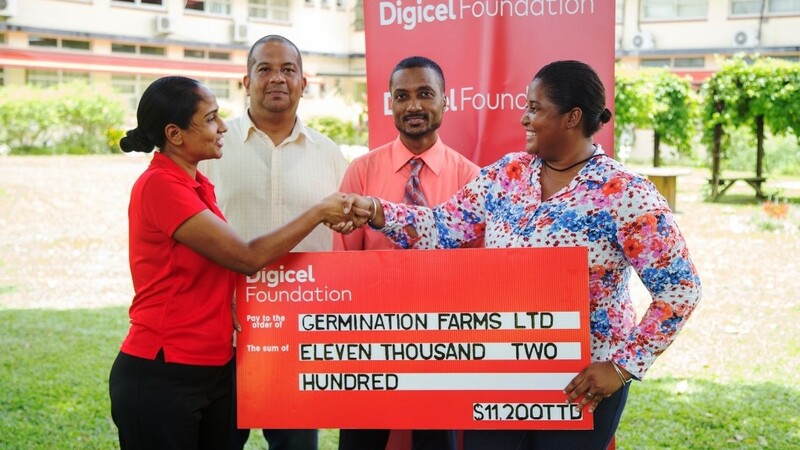 On receiving the cheque, Dr. Ragbir, thanked the Digicel Foundation for all their support and encouragement and reminded everyone present that, “this project will assist the rehabilitation of many men struggling with these ills and provide them with useful skills to become productive members of society. This initiative will also help these men rebuild their families and build a sustainable life for themselves and their loved ones”. Kayumov reiterated the importance of interventions such as RecoverArt, and the capacity building for recovering addicts that projects such as these facilitate. He wished the participants the strength to overcome their struggles and reaffirmed Digicel’s support to Rebirth House, the RecoverArt initiative and to the impactful, life-changing work being conducted by the Centre. Members of the Digicel Foundation Team were then taken on a tour of the woodworking room, where they were shown samples of the designs the residents have already made, which includes various model aircrafts and local craft pieces.